Does anyone else feel like the summer is just flying by? If you aren’t intentional about what you are doing with your money, then I find that it goes by even quicker! Over the summer months, I’ve been continuing to focus on my two primary sources of income, which have been the blog and AirBnB. This past month we recorded our second month in a row of over $2k in additional sources of income, which has been a much-needed bonus to helping us save for a new car and helping us pay for a family vacation in the fall. For the first time ever AirBnB has successfully surpassed the blog as my primary source of alternative income! I’ll continue to pour effort into this and ensure that we continue to get great reviews, and provide good services! Pension – [2018 Goal $1308] [made $654 in 2018] – didn’t lift a finger this past month to cash in on my previous employer’s pension and collected $109. Sweet! 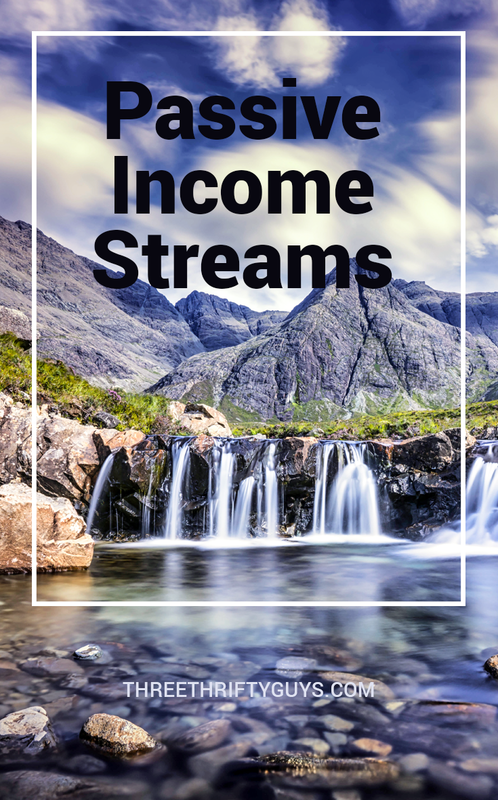 Blog Income – [2018 Goal – $7500] – [made $3355 in 2018] – the blog income is going to take a sizable dip for a while. AirBnB has officially taken the lead as my primary alternative income source. AirBnB – [2018 Goal $10,000] – [made $5153 in 2018] – June was another excellent month and we are looking like we are going to reach our goal in 2018. I am continually amazed at how helpful this income source has been to our family! It has me considering AirBnB’ing my own home next year after we buy another house. Peer-to-Peer Lending – [2017 Goal $25] – [made $11.68 in 2018] – this investment is continuing to cool off for me. I can’t get out of this investment fast enough and move onto investing in dividend stocks! Schwab Monthly Income Fund – [2018 Goal $25] – [made $6.16 in 2018] – my biggest month ever with this easy and simple income source. All of this money has been from selling eggs on the side! Cha-ching! Congrats on the 2k! I’m glad Airbnb is working out and making $$. Keep up the good work!